Do you like the smell of apple pie overtaking your home on a Sunday afternoon? 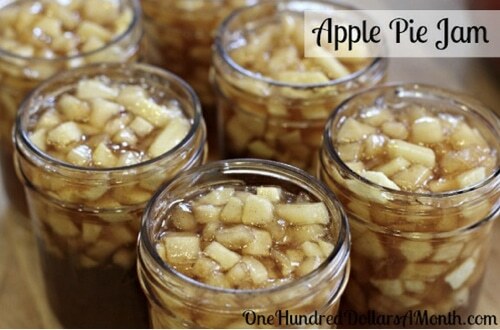 Now you can capture the essence of apple pie in a jar and spread it on fresh bread or other bakery treats. It’s quite easy to make and you can store it or give away as tasty, homemade treats.